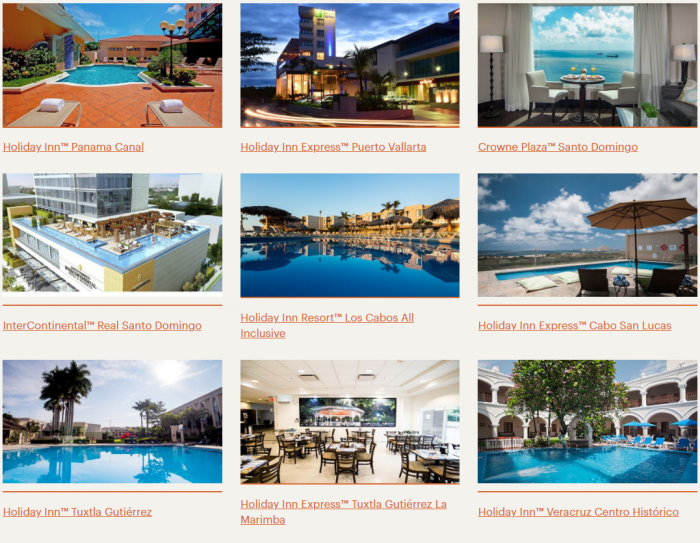 IHG Rewards Club has now launched (finally) their traditional 50% off award sale for stays at select hotels in Mexico, Latin America and Caribbean. The award sale is valid for stays between May 1 – June 30, 2018, and must be booked by May 7. This is a good sale for more expensive properties (InterContinentals! ), although it is a slow season for stays in the area. Remember always check the paid rates too! The sale was originally supposed to start yesterday (April 30th) but the discounted award rates were not loaded before afternoon today (May 1).